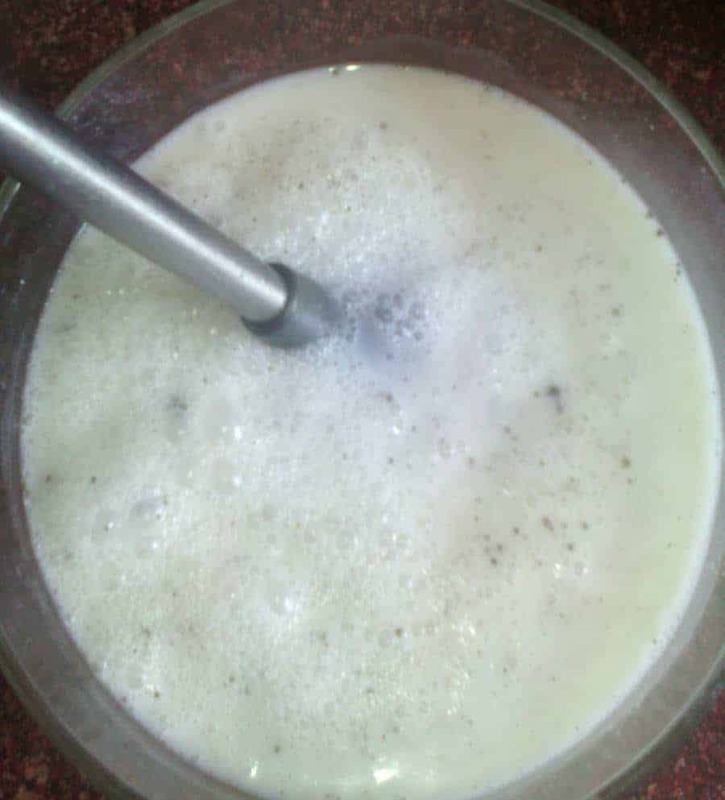 Butter milk (chaas) is a very common drink and I know it is prepared in many houses specially in summer , still I am sharing its recipe . 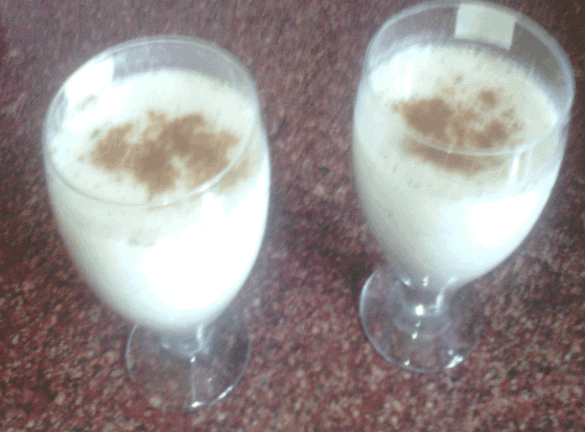 The reason is some days before my grandmother’s friend visited my house and I served her chaas. Now my daughter also become a big fan of butter milk. I used to give her when she is very small around 7-8 month old. when ever I see the sign of loose motion, I replace his formula or cow milk(after 1 year) with butter milk. 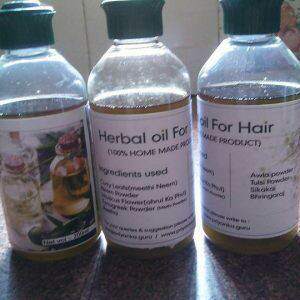 It Strengthen the immune system, so very beneficial if we started giving it to our babies as a regular drink. 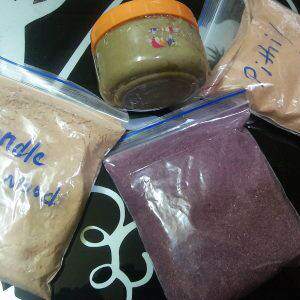 All spices except cumin powder should be given to baby after completing one year. Butter milk is very easy to prepare, we just need to add all the healthy spices that is mentioned above. Add 2 glass of water . Mix well with the help of hand blender so that lumps of curd mixed well. 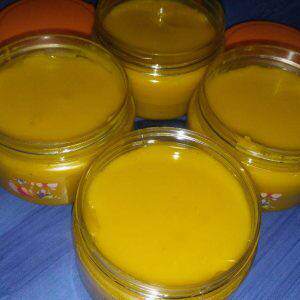 Chill in the refrigerator.Your butter milk us ready to serve. Garnish it with cumin powder or can put fresh coriander or mind leaf to it. 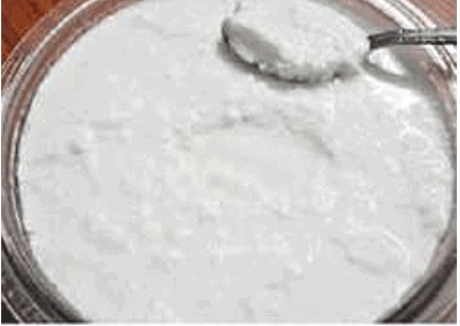 The main ingredients of chaas is water and curd. Made with cool, watered down curd, this drink is perfect to soothe the stomach. As you drink it the cool buttermilk tends to wash down the spices and calms an irritated stomach lining. Many kids are lactose intolerant actually able to digest yogurt without a problem. 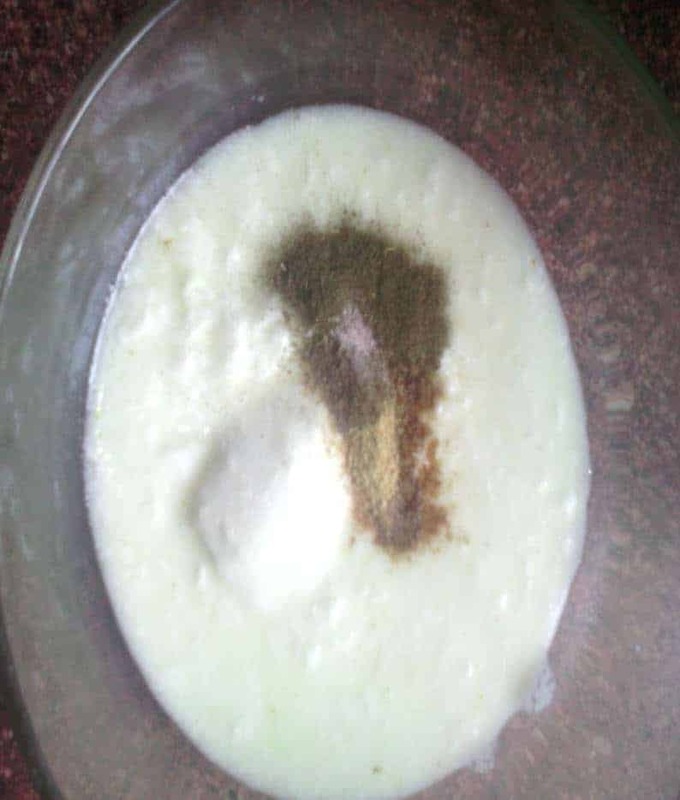 If you’re lactose intolerant, drinking chaas is one way to make sure you get your calcium. 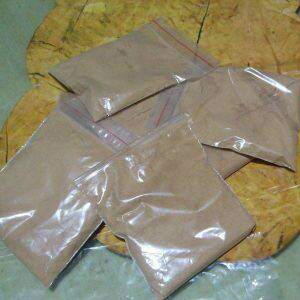 This spices relieves the stomach from irritation caused due to spicy foods. Very helpful for those who are looking to lose weigh, cumin powder helps in loosing weight. 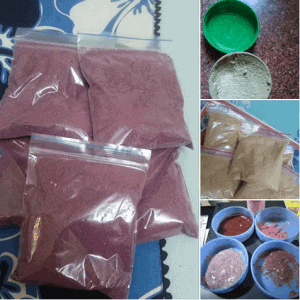 I am talking about methi powder that my grand mother’s friend advised us. Methi not only add flavor to dishes and controlling diabetes to inducing labor, fenugreek seeds have had diverse benefits for your skin, hair, and health. Fenugreek seeds have been used by women to increase their breast milk production. Indian black salt is considered a cooling spice in ayurvedic medicine and is recommended for many health issues such as constipation, indigestion, heartburn, bloating, flatulence, goiter, poor eyesight and hysteria. You can also chill the butter milk in the refrigerator and serve later.If possible use it in the same day. 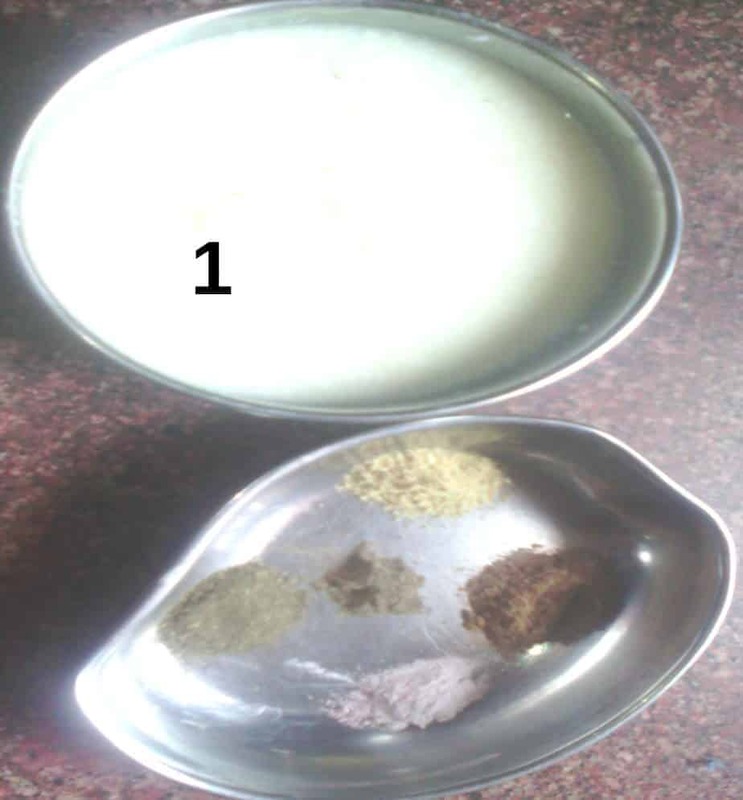 If used after few hours, the spices settled down in the bottom and fenugreek powder become sticky. So it is my advice to blend it again before serving or serve it immediately after preparation. If having cold, prepare it in normal water. You can also add more water if required to thin the chaas. 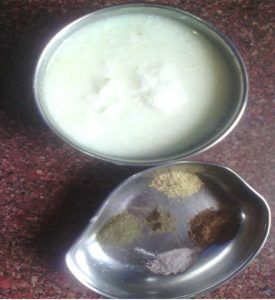 Hope this article prove beneficial for everyone and you all started adding all these beneficial healthy spices to chaas.